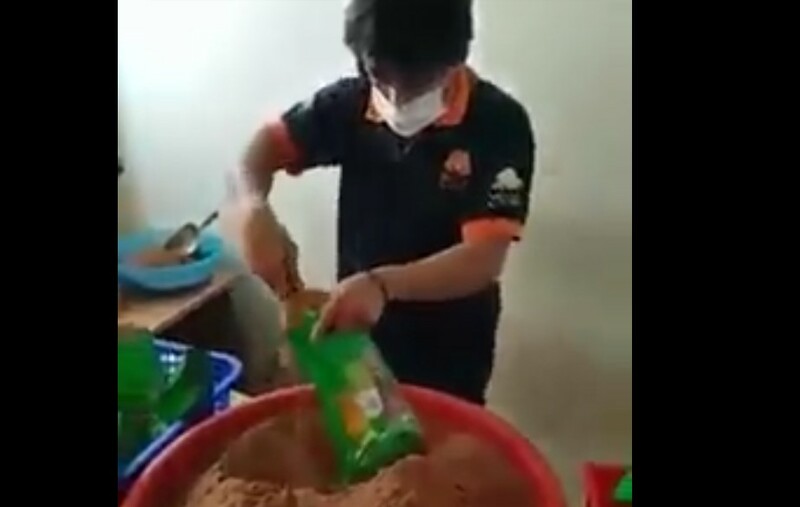 FAKE MILO is being packaged at an illegal cottage home industry in Malaysia. 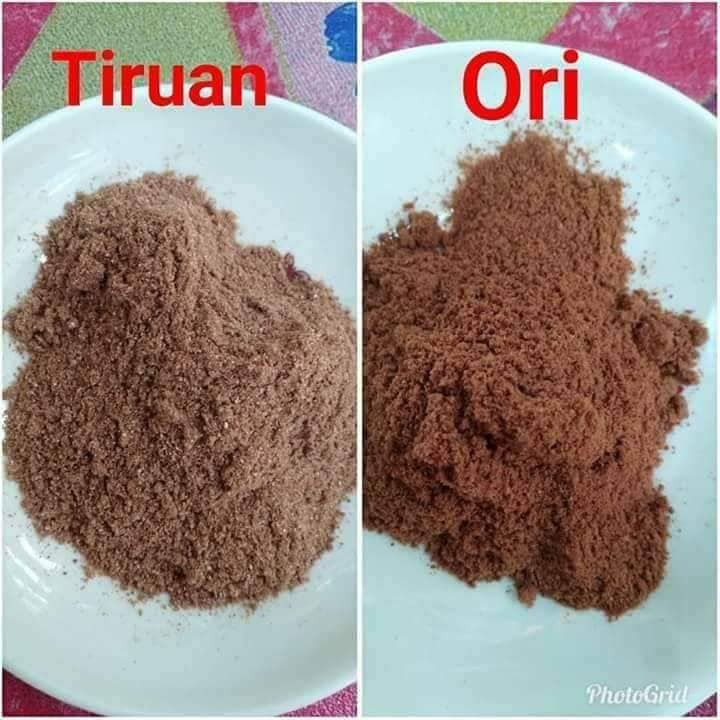 The packages are distributed to local kopi-tiams and mamak outlets through out the country. 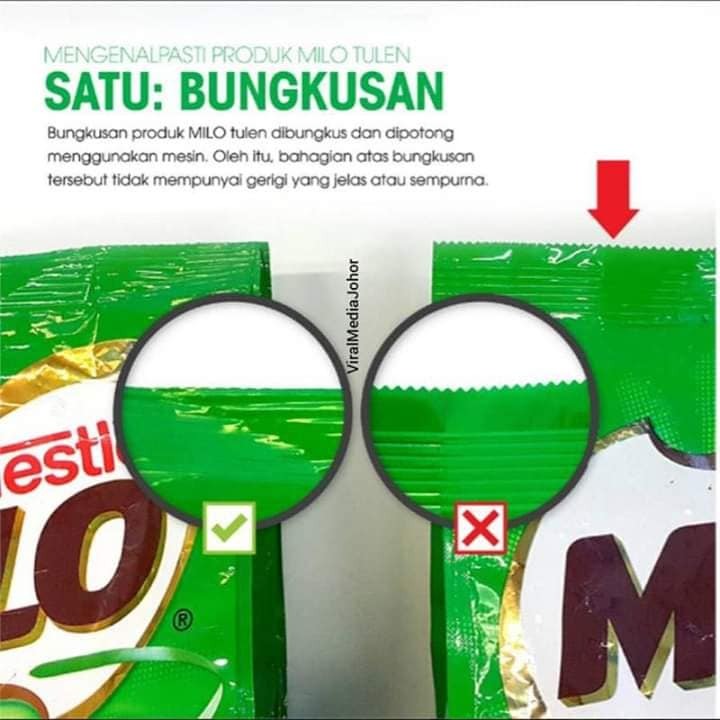 DON’T DRINK OR BUY MILO. 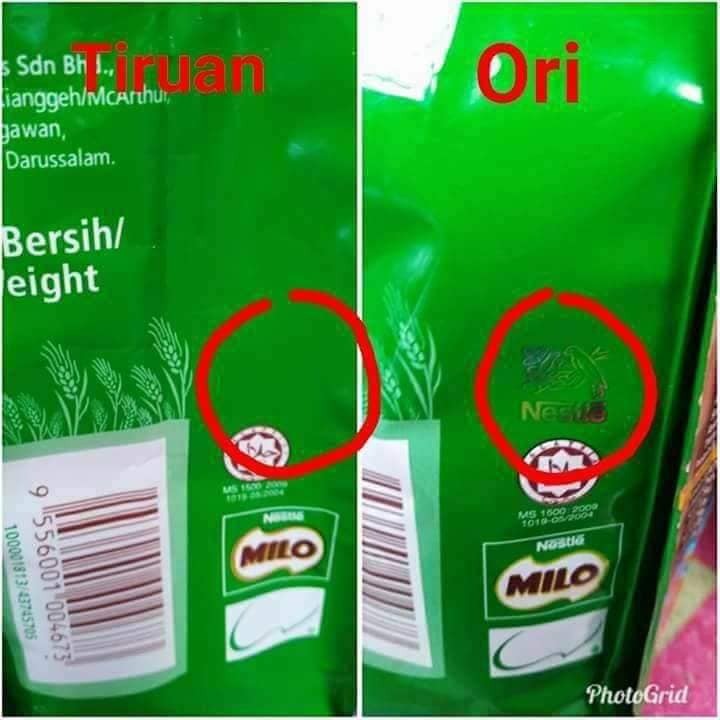 How to identify fake milo? Previous ArticleROBOT TRAY MACHINE, WASTE OF MONEY? Next Article SECURITY GUARD CHARGED WITH MOLEST AT CONDO.